First and foremost, you should know what a laser is? It is a semiconductor device which emits coherent-monochromatic beam of light of a single wavelength. With time, lasers have shown their vitality in the modern technology. 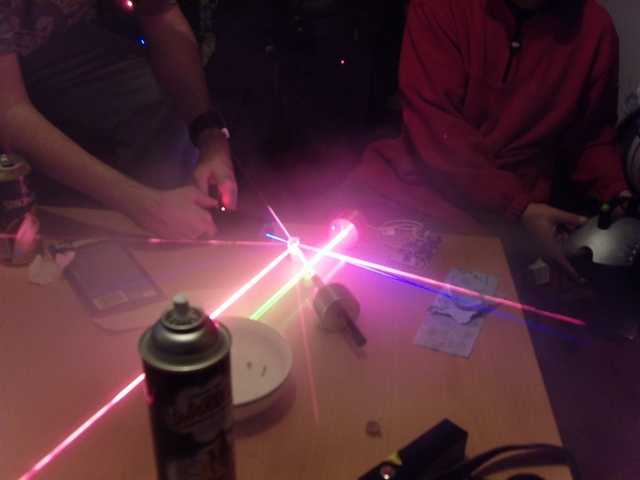 From the age, when laser was invented it was able to emit every single wavelength of light except the WHITE beam. 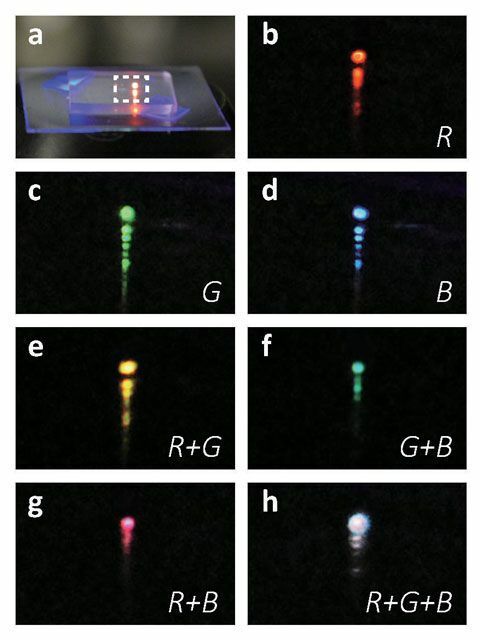 To create white laser beam, the researchers at Arizona State University manufactured three thin semiconductor lasers. Each of this is as thick as one-thousandth of a human hair lined up parallel to one another. Each semiconductor emits one of the three primary colors that are combined together to form white. The entire device can also be tuned to create any color in the visible spectrum. Comparatively, a laser is more energy efficient than a regular LED. Before now the problem with a typical laser was that, it used to emit light of single wavelength at a time only. Due to this reason, the application of laser was limited to a few specific and conditions which were a bit costlier. But this problem now has become history, as researchers at Arizona State University have successfully created the world’s first white laser beam. Although, the current setup to get White Laser Beam needs a lot of work to perfect the technology but the application of this White Laser Beam would be vivid. Before now the application of laser beam was limited to electrical and mechanical purposes only. With this research, the under-developing Wireless Internet system called Li-Fi has now become a decade ahead. As this Wireless Internet system uses modulated light waves to receive and transfer data, the limitation with Li-Fi was the range of propagation of light waves. As a matter of fact, lasers are least scattered wave over a long range of distance having a single wavelength. This single wavelength limits the modulation of information onto the laser signal. So to get a wide range of frequency of modulated waves, one has to use multiple lasers of different wavelength, this system is currently being used in Optical Fibers. 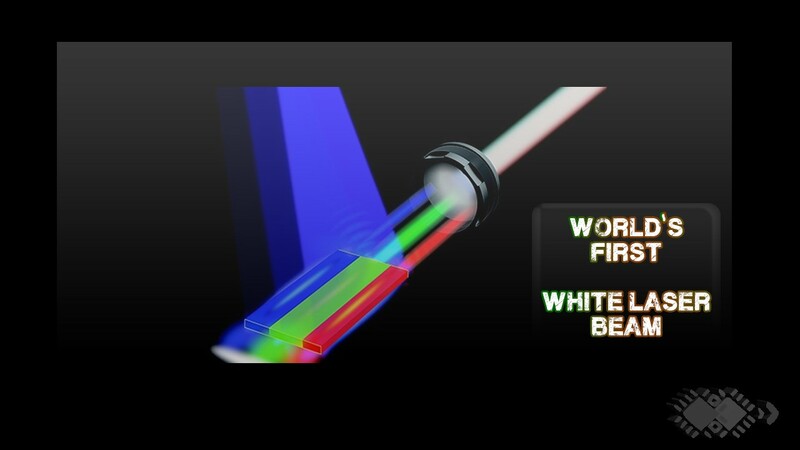 With this white laser beam you get multi-wavelength beam in a single laser. So with this the biggest limitation to Li-Fi is being solved.